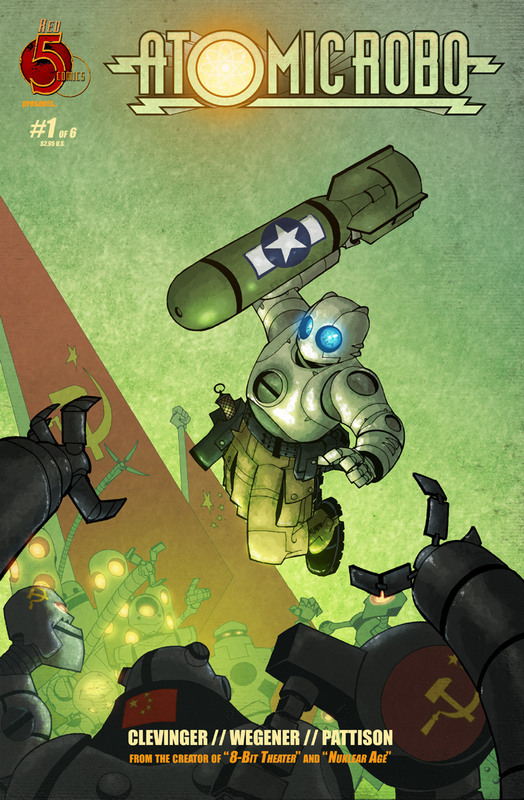 Thing 1: If you are stumped for a Christmas gift for the comics lover in your life, you could do a lot worse than Atomic Robo. Seriously. I know it can be hard to buy a comic for someone if you don’t really know their tastes, or worse if you don’t really know comics yourself. But after reading the free material on the website and the first collection (“The Fightin’ Scientists of Tesladyne”), I’m pretty sure there is nothing in here that a comic book reader wouldn’t love. Thing 2: As a teenager searching for comics to get out of the superhero comfort zone, I was lucky enough because Vertigo was really in its heyday, and its flagship character – chain-smoking blue-collar con-magician John Constantine – is pretty much custom-made for that purpose. 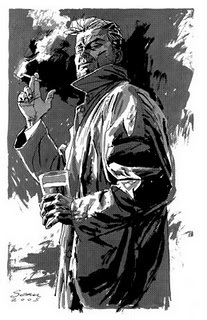 What amazed me reading a recent collection, “Rare Cuts,” made up of previously unreleased Hellblazer stories by two of the major series writers – Jamie Delano and Garth Ennis – along with some guy named Grant Morrison – was the “Constantine Timeline” in the back of the copy. It reminded me that over three years, Paul Jenkins wrote the book, with art from Sean Phillips. This is a HUGE chunk of comics, from two well-regarded talents in the industry. And yet none of it has ever been collected. Wonder why that is? The vast majority of the series has been. Vertigo even goes back and fills in gaps in runs with new trades (such as “Rare Cuts,” “Resurrected,” and the monster Bloodlines collection that made all Garth Ennis’s run available). But there’s this gaping hole where the second longest writer’s run on the book has completely vanished unless you want to dig through back-issue bins. Which I guess begs the question: is it just that awful or something? Jenkins isn’t my cup of tea, exactly, but in a world where Brian Azzarello’s off-putting run is readily available, that’s just damned weird. Thing #3: Thanks to the powerful catalog merger of the House of Montco and the House of Providence, I have more library access than ever, and you know what that means: reading a ton of Spider-Man comics. And I gotta tell you, these last few years of Amazing Spider-Man have been pretty great. NOBODY could have seen this coming three years ago, when this happened. You’re not going to believe them, right? 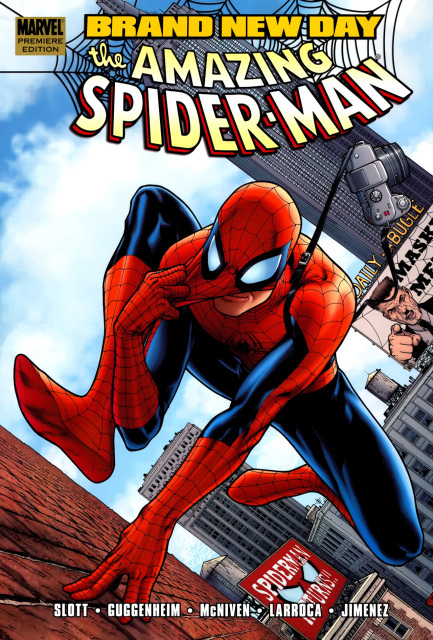 Granted, a lot of this is simply the result of putting good writers (Mark Waid, Joe Kelly, Dan Slott) with strong senses of humor on the book after a long J. Michael Straczynski slog of a run, but hey, whatever it took.